This long experience based on R&D and innovation has helped us to acquire a deep know how in different areas in Materials Science and Industrial Manufacturing Technologies, and we put at the service of our customers by offering them a horizon of fast and effective solutions. The Heat Isostatic Pressure (H.I.P.) 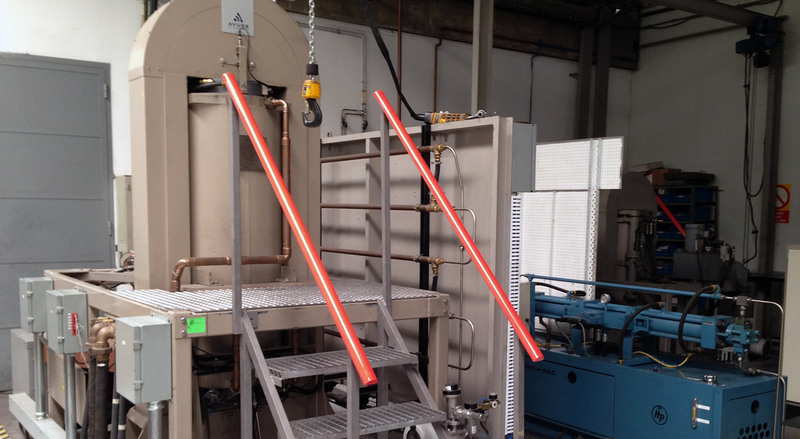 is a manufacturing process that involves the simultaneous application of temperature and isostatic pressure that in our case may go up to 2000ºC and 2000 bar. Grupo Hedisa has high technology HIP equipments and a wide and long time experience in the development and control of the H.I.P. process. These are points of difference over our competitors and allow us to offer products with the highest quality as well as fast and innovative solutions to our customers. Analysis and characterization of metal powders. Design of mixtures, granulates and pressing. The need of continuous improvement, to solve new challenges and to achieve the satisfaction of our customers has always been the starting point of many R&D projects which led to the release of new products, the launch of important technological innovations and the registration of some patents and utility models. Grupo Hedisa has a team of highly skilled technicians and advanced equipments to carry out and to ensure a continuous R&D activity. 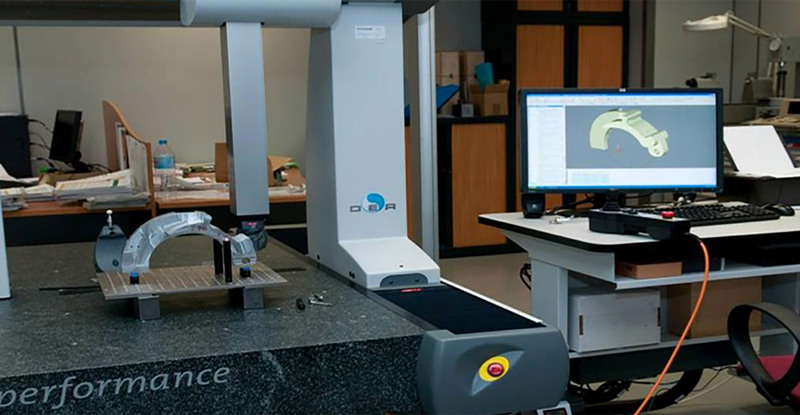 Analysis and characterization of materials. 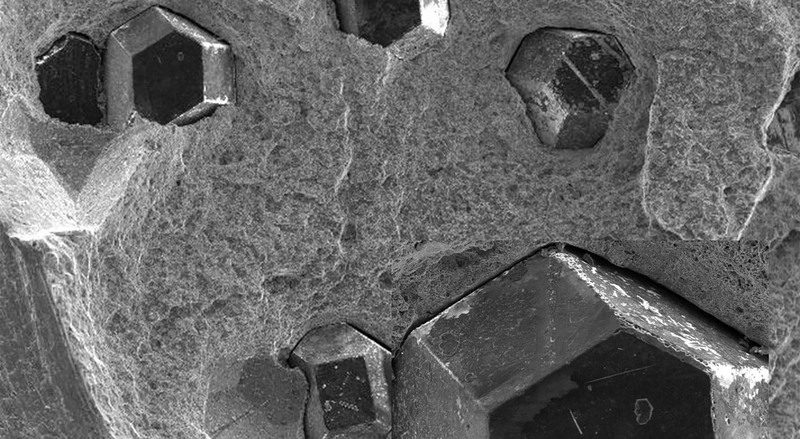 - Qualitative analysis of diamond powder (Electronic and optical microscopy). Advance systems in design, calculation and computer aided manufacture. Also, since 2005, Hedisa has stablished the standard UNE 166002:2002 regarding the Quality control in R&D Projects Management with all the systematic patterns that are referente point for all the initiatives taken within the Group. Historically, all the research and innovation projects are complemented by agreements with universities, R&D Centers and count with the support of Authority Departments such as CDTI, ADE, MICINN, etc. 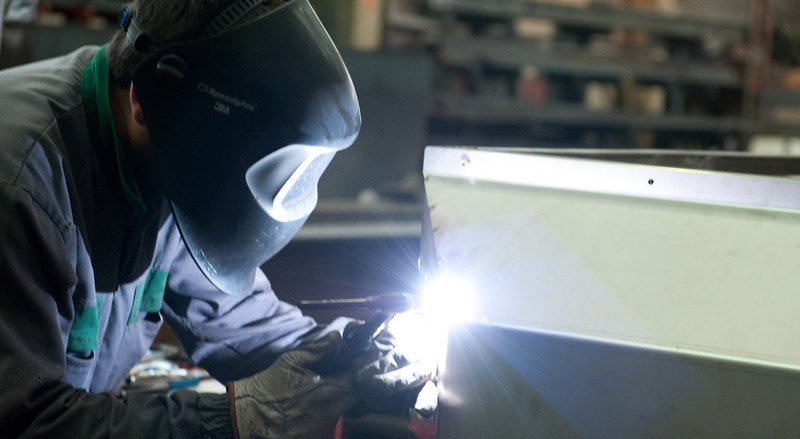 Capability and experience in metal manufacture are integrated in each Project by our metal Workshop. The high qualification of our technicians and an exhaustive quality control in each process guarantee the quality and precission of each part, construction or structure. 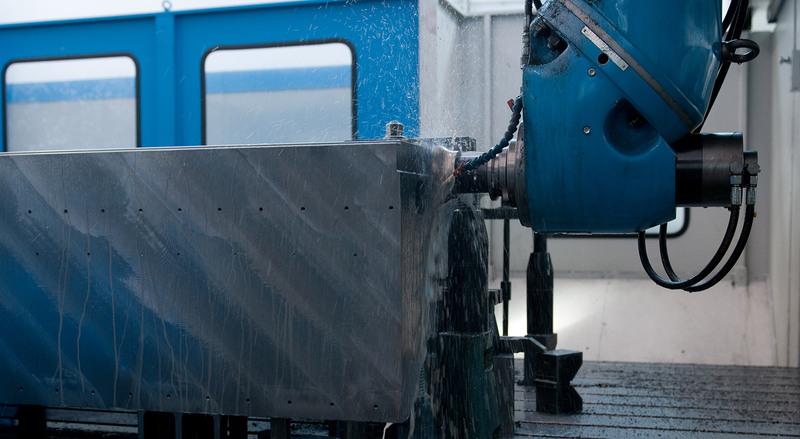 Our capacity metal processing and surface finishing equipment includes cutting, bending, machining, welding and systems for shot blasting, painting and metallization. The efficient aplication of the technology to the existing needs is the foundation of our commitment to our customers, quality and productivity. A strong and multidisciplinary engineering team dedicated to the design, simulation, optimization, innovation, logistics and process management, is the foundation of each of our projects and research initiatives and development of innovative products and processes. Design Engineering: development of 3D models from conceptual designs. Engineering of Process: implementation of all the detailed drawings to make the requested assemblies, machining integration by CAD-CAM in all our CNC machines. Industrialization: Development of the tools needed to optimize the route of manufacture. Assembly and adjustment of parts and components. Automation Engineering: integration of electric, pneumatic and hydraulic commercial components with the control of PLCs and CNCs. Ingeniería de Automatismos: Integración de distintos elementos comerciales eléctricos, neumáticos e hidráulicos mediante el control del PLCs y CNCs. A team of skilled technicians combined with the most advanced and certified measuring systems and a full equiped laboratory are the basis to achieve high levels of quality control and to ensure high accuracy requirements. Pattern pieces, Micrometers, thickness meters, durometers, profilometers, roughness meters.